Open House Sunday 17th 2-4pm! 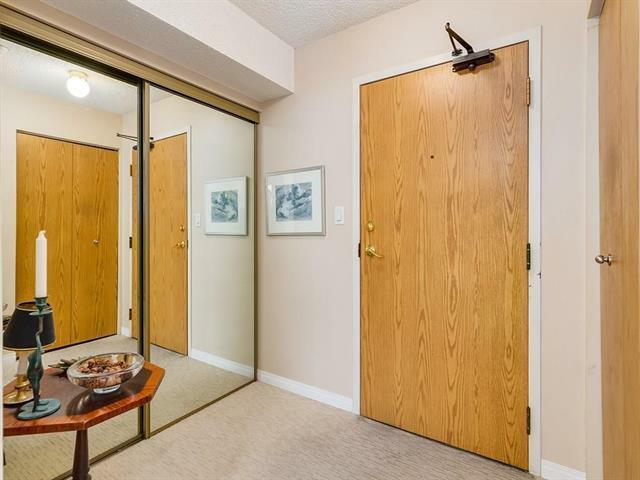 Terrific Value in Lower Mount Royal. 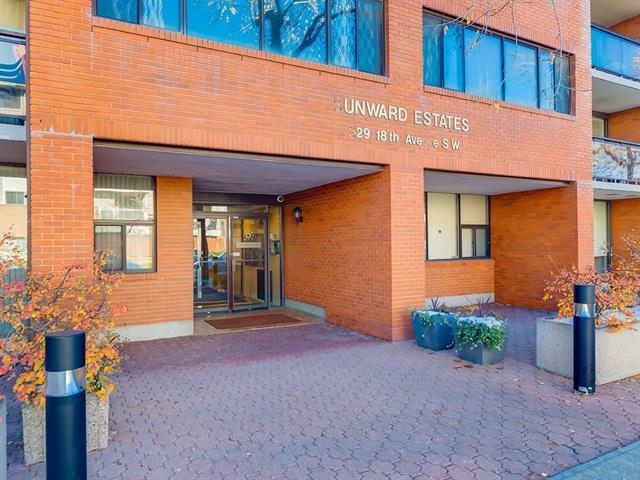 Live at a wonderful quiet inner city location with all the spoils of 17 Avenue within a 2 minute walk. 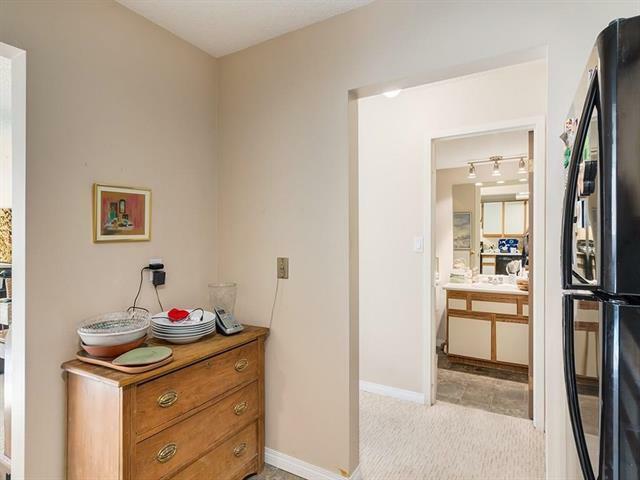 Enjoy the sunny south exposurewithin this 750 sq ft generously sized smartly designed home. Large windows lets loads of naturals light in for one to enjoy year around. The kitchen centers this homewith ample room for the adventurous cook, opening into the living, making entertaining easy. Your car will be thankful with titled indoor heated parking as well as storagelockers (lease). 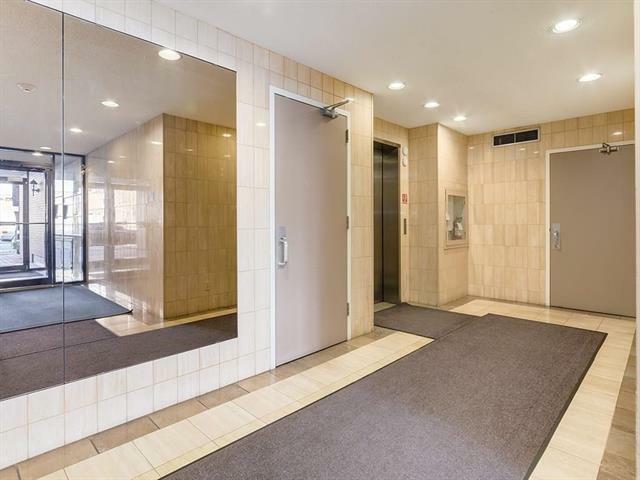 Well run condominium with all the avails of inner city living, unbeatable for the person that works downtown or simple enjoys not having to driveeverywhere. Walk score of 95 (Walkers Paradise), Transit score of 50, and Bike score of 89.